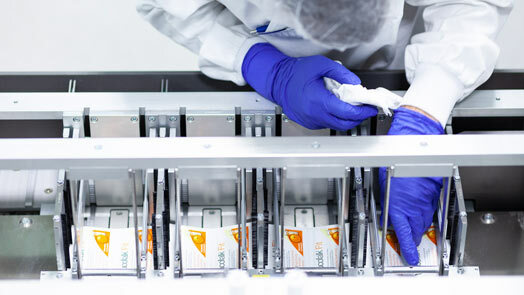 With Losan’s talented team of experts, our cutting-edge technologies, broad service offering and complete scale up capabilities, we lessen the complexity for pharma companies. 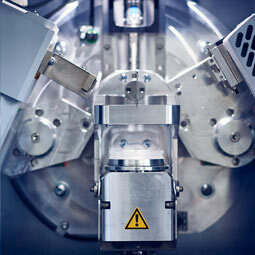 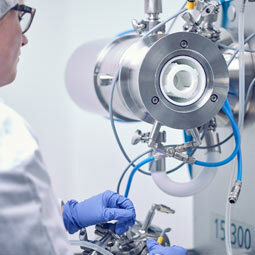 Losan is the only CDMO partner you need from development to manufacturing. 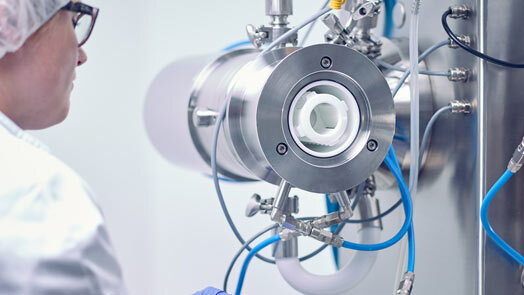 We offer solutions to enhance bioavailability, improve the stability of APIs and provide targeted and sustained release delivery of pharmaceutical products. 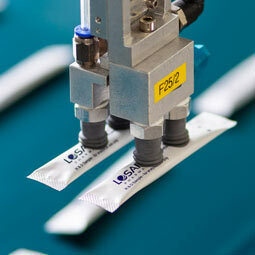 Taste masking and new dosage forms such as stick packs that increase patient compliance are Losan’s core competencies. 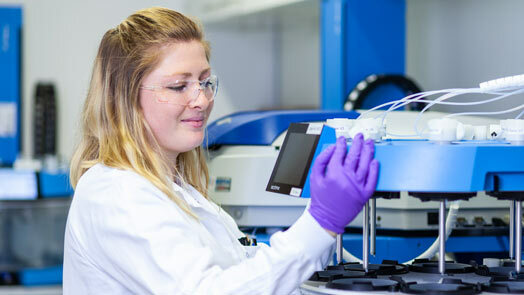 As a capable and reliable one-stop innovation partner of choice, we offer you solutions for early stage formulations, for cGMP scale up, for innovative commercial manufacturing and packaging as well as product lifecycle extensions. 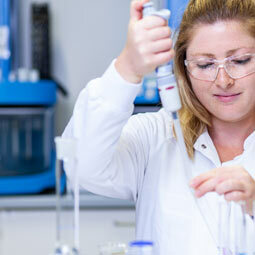 Since 2015, we have also been providing development services for high potent drugs at our dedicated R&D site in Frankfurt am Main. 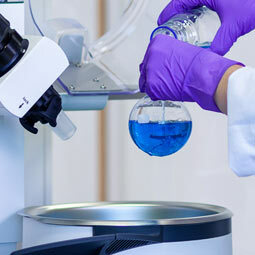 Driven by entrepreneurship and fuelled by innovation, Losan fosters a culture of creativity and teamwork, where everyone works together with vision to push the boundaries of the possible. 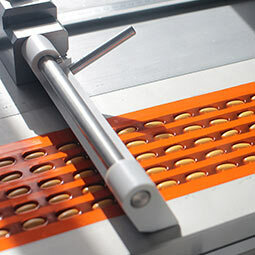 For us, innovation means staying a step ahead and looking beyond what already exists to challenge the status quo while exploring ways to exploit our innovative potential within the framework of Losan’s leading technology.